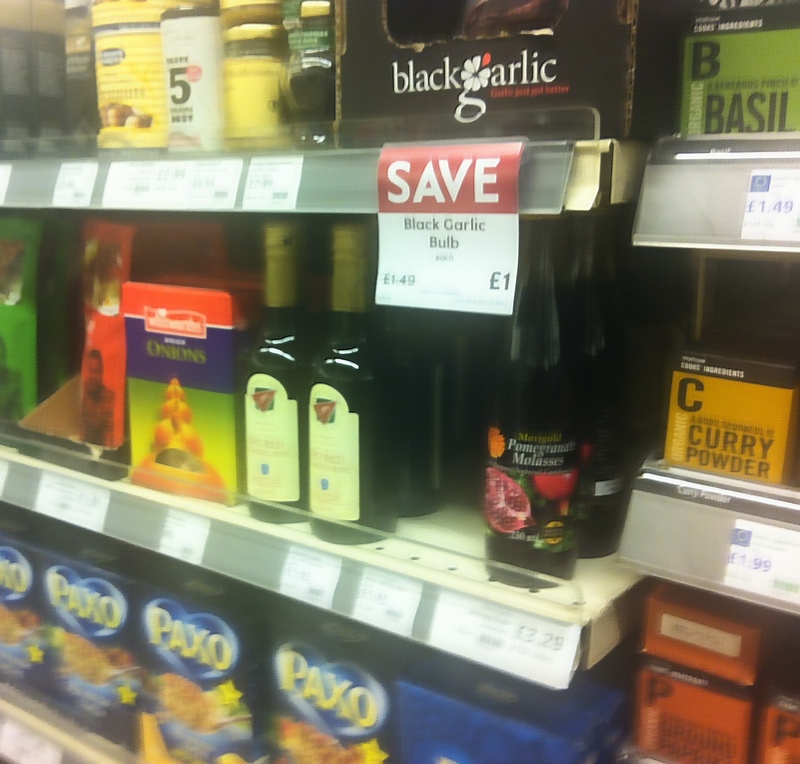 Accessing international markets is not a simple thing to do no matter how seasoned the food and drinks manufacturer is. Even when their products are of potential interest to buyers in those markets, the challenges that they face in effectively and sustainably getting them to consumers are many. These challenges are not only limited to identifying the right distributor partnerships that will carry their products, they also extend to the work that is required to adequately promote and market them to retailers and ultimately consumers. With an extensively saturated market place and volatile product life cycles, these challenges are ever the more complex and expensive to manage. And so, Equitable Gourmet is working on making life a bit simpler for the many suppliers looking to introduce and promote their products to some of the U.K’s most important food and drinks retailers. We are excited about this project which makes use of the latest technology to bring together a family of stakeholders with a common interest. 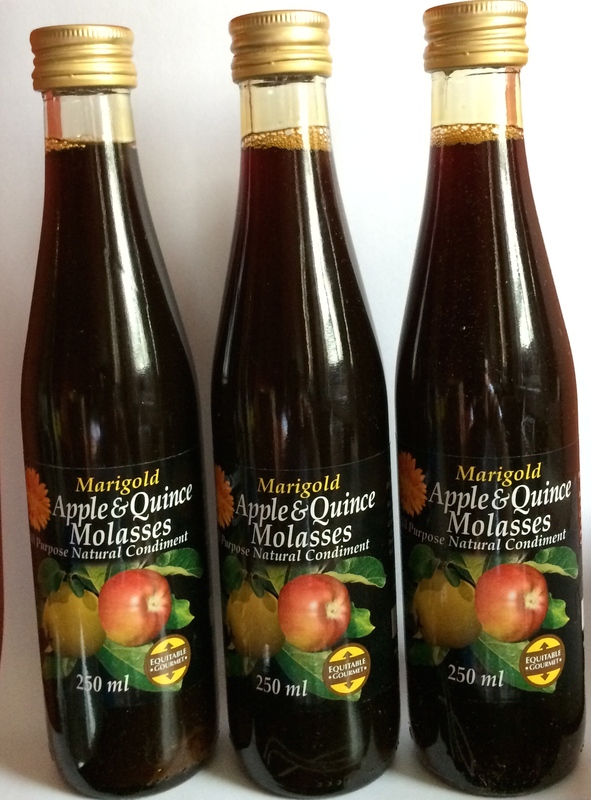 This month sees the introduction of our newest product, the Marigold Apple & Quince Molasses. This wonderful and unique condiment is delicious in desserts and can be diluted to create cordials and sorbets. It is an excellent alternative to maple syrup or honey that can also add a hint of subtle fruitiness to your favourite savoury dishes. The Apple & Quince Molasses is made for us by the Barouk and Fraidiss Agriculture Cooperative which is located at an altitude of 1200m above seal level in the village of Fraidiss, Mount Lebanon. Set within the biosphere that borders the biggest cedar tree nature reserve in Lebanon, the coop was established in 1997 and has 67 active members. It provides a range of services to its members and to the surrounding villages, helping farmers to transform their produce into a number of value added processed products. We would like to thank DAI whose work on USAID’s Lebanon Industry Value Chain Development – LIVCD Program has been instrumental in helping to get this product to market. A special thanks goes out to Jane Gleason, Wajdi Khater and Hill Skaff whose support and personal efforts have made this possible, and we look forward to continue working with DAI on the next stages of this product’s development. In April we will be launching a wonderful product! Gekruid is the largest online retailer of natural herbs, spices and whole foods in the Benelux. We are grateful to Niels Wijnen and his team at Gekruid for their custom and are excited that these wonderful products are now available in this important market. Pomegranate Molasses has been used as an ingredient in Middle Eastern cuisine for centuries if not millennia. More recently, it has enjoyed widespread popularity with Western chefs, finding its way into numerous original and popular recipes. We would like to share with you links to some of our favourites, and we will of course be updating the list as we come across additional ones. We hope that you enjoy them and by all means, do share with us your suggestions or links to your own favourites! This October I visited our pomegranate molasses producer during the pomegranate harvesting season. 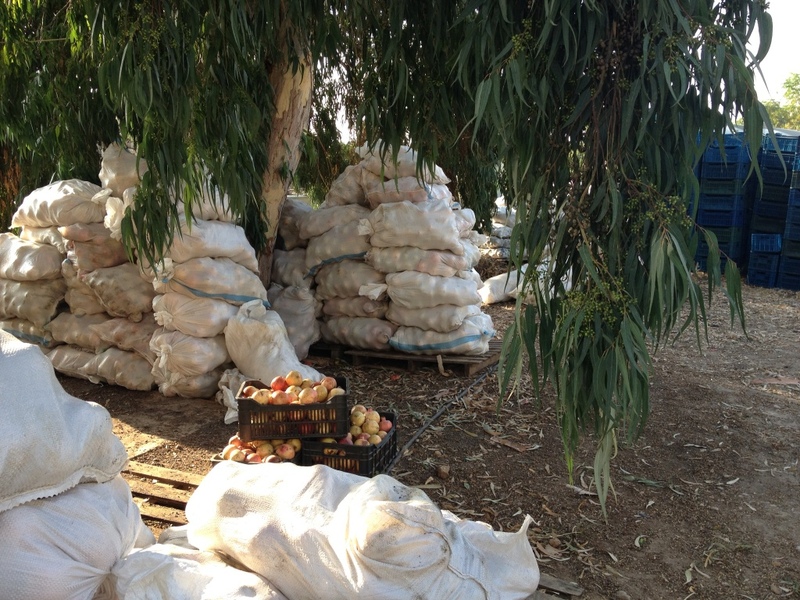 Despite the serenity portrayed in the below pictures , this is a hectic period for all those involved as they scramble, and haggle to obtain the quality, quantity, and price for the fruit that they need in order to fulfil their production requirements. 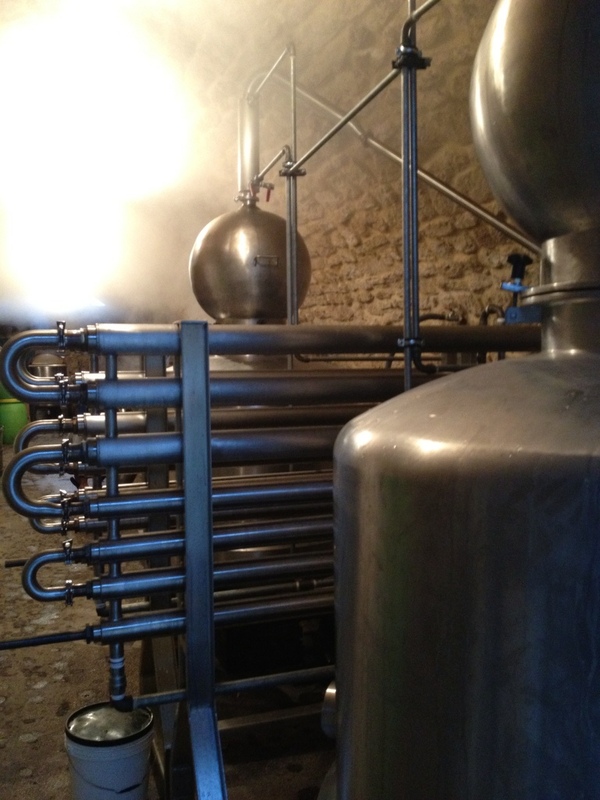 Optimum processing requires the fruits to be fresh so this is a month where night and day are intertwined. Pomegranates harvested and ready for processing! 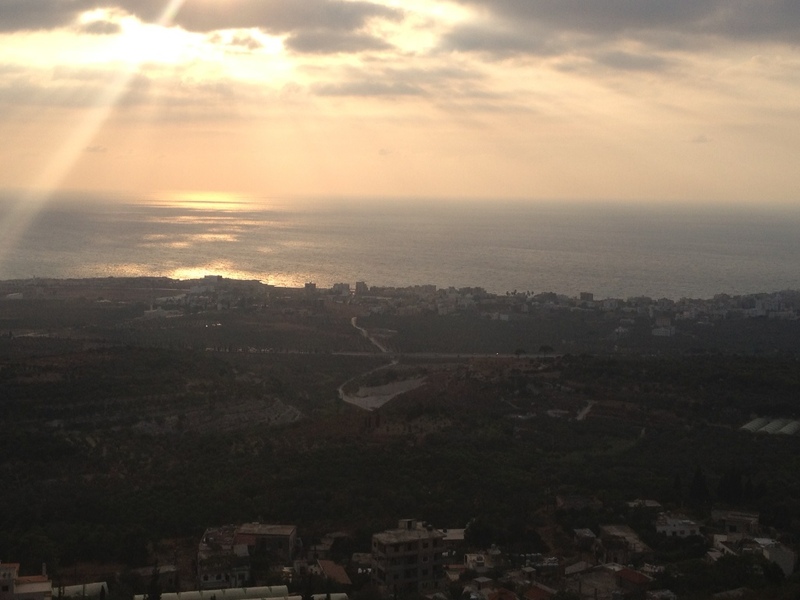 The village of Zakroun overlooking the Mediterranean coast, North Lebanon. 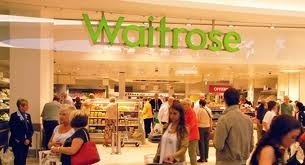 As of October this year our Marigold Pomegranate Molasses will be available at Waitrose. From the early stages of its launch this product has demonstrated strong demand potential, and we feel that we have been a major player in bringing this wonderful ages-old ingredient to the British consumer. As many leading U.K chefs discover its unique taste and versatility, Pomegranate Molasses is becoming widely used as ingredient in a wide range of novel and familiar recipes. Whether as a dressing on salads or to baste chicken in the oven, its tangy bitter-sweetness adds a depth of flavour to your favourite dishes that very few ingredients can. Our Marigold Pomegranate Molasses is truly wonderful and authentic, and we hope that its finds a place in kitchens across the U.K. We also look forward to sharing more on the story behind this product and its ongoing success in later posts.